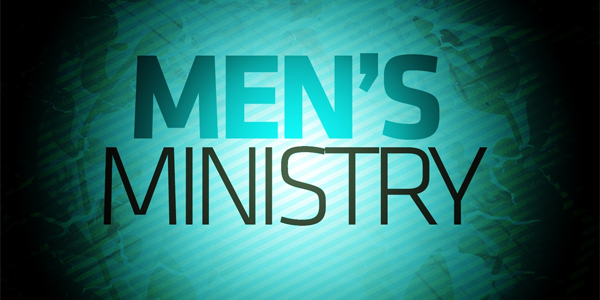 The purpose for the Men’s Ministry at Sierra Bible Church is to serve it’s men through Bible study, prayer, fellowship, support and friendship. It is prayerfully intended that our men become more fully alive and aware of who they are in our Lord Jesus and His perfect purposes for them and that His glory would shine through their lives as they function in their families, the church and the community. We meet 7:30AM twice a month on the 2nd and 4th early Saturday mornings for breakfast, fellowship and Bible studies.